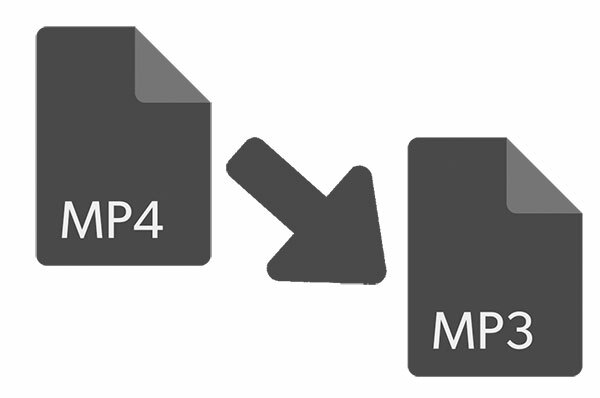 When it comes to popularity, MP4 is the “king” in the video format, just like MP3 is the “king” in audio formats. 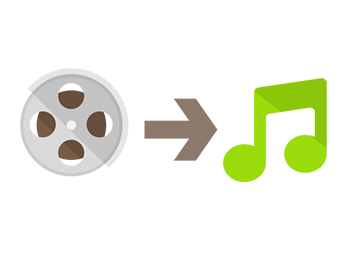 Almost every video player device/software can recognize MP4; all video sharing websites support MP4 uploading; you may be sending or receiving MP4 video on your cellphone. However, there are circumstances that people will want MP3 audio instead of MP4. To convert MP4 to MP3 on Mac seems the best way to solve the issue. Or you are just doing your friend a favor by helping him convert MP4 to MP3. MP4 to MP3 converter software is necessary. We all know that Windows users have their advantage in choosing which software to use – there are so many choices, which are free! But as Mac users, we may need to spend more time searching and learning. Among all the software that claims to do the job, All2MP3 for Mac makes its fame for being a Mac MP4 to MP3 converter, as well as a super easy Mac audio converter. 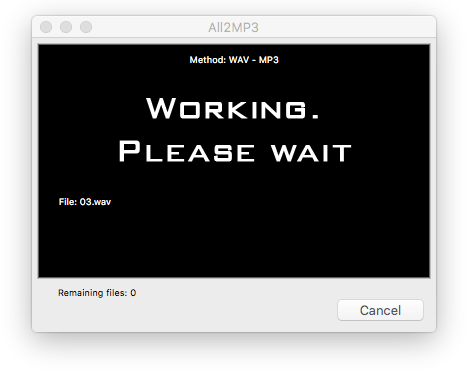 All2MP3 for Mac is able to convert MP4 to MP3, but that’s not all. It can convert all audio formats and all video formats to MP3! It integrates the up-to-date MP3 coding technology and works fast like a saw. Check more of what All2MP3 for Mac can do. Step 1. Download and install All2MP3 for Mac on your Mac. Step 2. Launch All2MP3 for Mac and drag the MP4 files you want to convert and drop them to our software. Step 3. Choose the output quality and output folder as you wish. Step 4. Start the conversion and wait for a while. For more details to convert MP4 to MP3, check this page.